RiotACT readers proved in 2018 that they love their food and enjoy embracing new tastes and experiences. Filipino feasts eaten with the hands, Fijian-Indian hospitality, innovative cuisine from Sudan, a new way to enjoy Greek food, the quest for Canberra’s best pho and a restaurant showcasing Polish food featured in the top ten RiotACT food and wine columns over the year that was. But it wasn’t just perfect pierogi, giant yiros and sumptuous African cuisine that had readers clicking. Other top ten standouts were stories about decadent high tea and mega-sized hamburgers, and our number one food and wine story for 2018 managed to combine the two – read on to find out more. Boodle Feast. Photo: Sophia Brady. Ever been to a meal in a restaurant in which cutlery is banned and plates are nowhere to be seen? 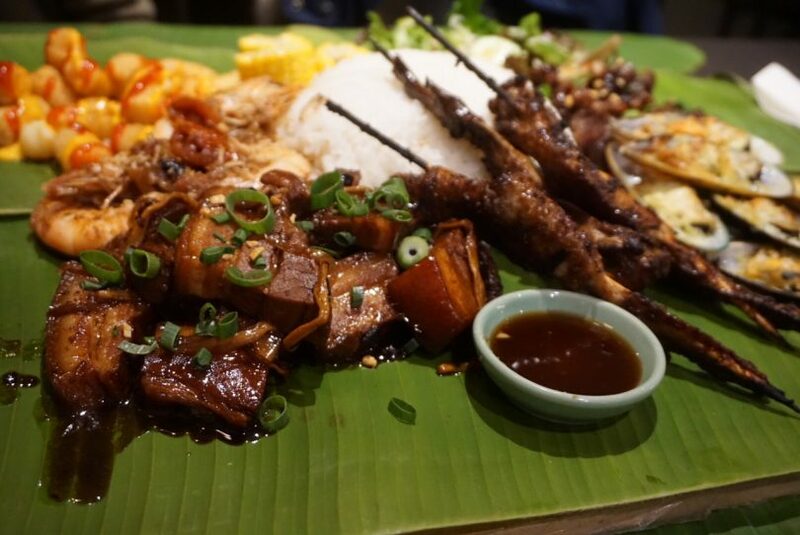 That’s what Sophia Brady discovered at Kusina Filipino Restaurant, where the tables are set with banana leaves and you are expected to use nature’s silverware – your fingers – to enjoy the meal. Her verdict? Finger-licking good. 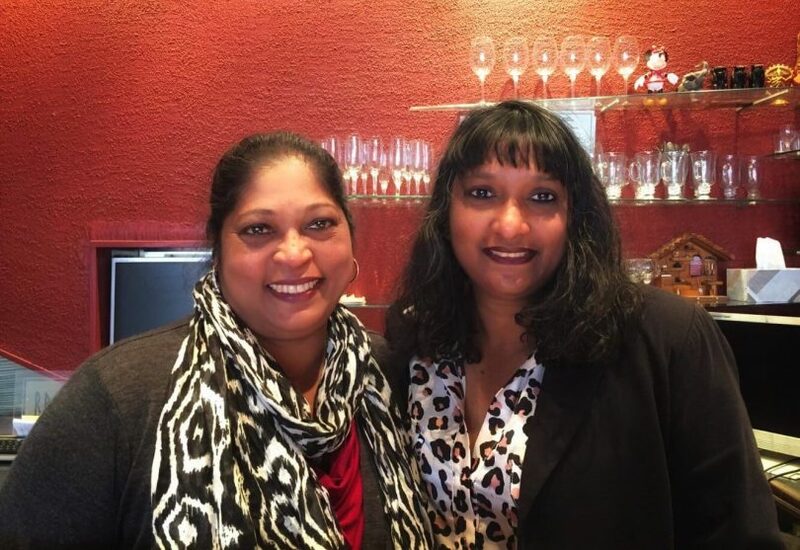 The Sister Act behind Rama’s Fijian Indian Restaurant – Daya and Mini. Photo: Supplied. The service at Rama’s Fijian Indian is as warm and nurturing as the food being cooked up in the kitchen. That’s a big part of the reason the restaurant has been going strong for 27 years, wrote Sophia Brady. 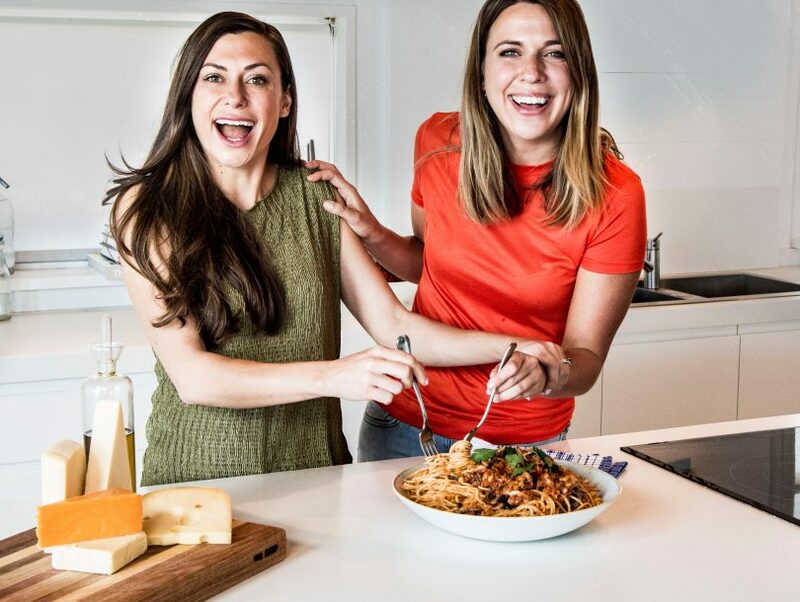 The dynamic sisters behind the Pearce favourite have worked hard to make the hearty restaurant a cornerstone of the local community, and it’s paying off. 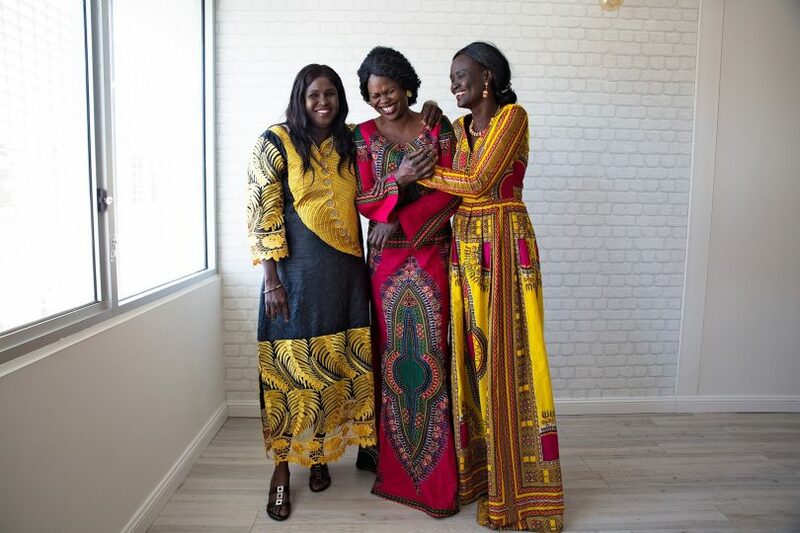 Athok, Traza and Achol of White Nile Women are bringing the delights of South Sudanese cuisine to Canberra. Photo: Wonderlight Photography (supplied by Global Sisters). Glynis Quinlan’s story about three women who left war-torn Sudan to establish new lives in Canberra and bring the delights of South Sudanese cuisine to the nation’s capital had readers wanting to know more about their healthy, exotic and flavour-packed food. Bella Jakubiak, left, with her sister Sammy. She has given her heart to Canberra. Photos: Supplied. Ian Bushnell’s article about My Kitchen Rules winner Bella Jakubiak’s new venture at Tallagandara Hill Winery near Gundaroo attracted plenty of interest, coming in at number seven on this year’s list. RiotACT readers were keen to learn about the reality TV show star’s restaurant, Bella’s. 6. Soul Cartel Farr Side Cafe: Home of the biggest burgers in the Capital! The biggest burgers in the Canberra! Photos: Sophia Brady. A story about the generous American dude food at Soul Cartel Farr Side Cafe at Isaacs shops came in at number six this year. 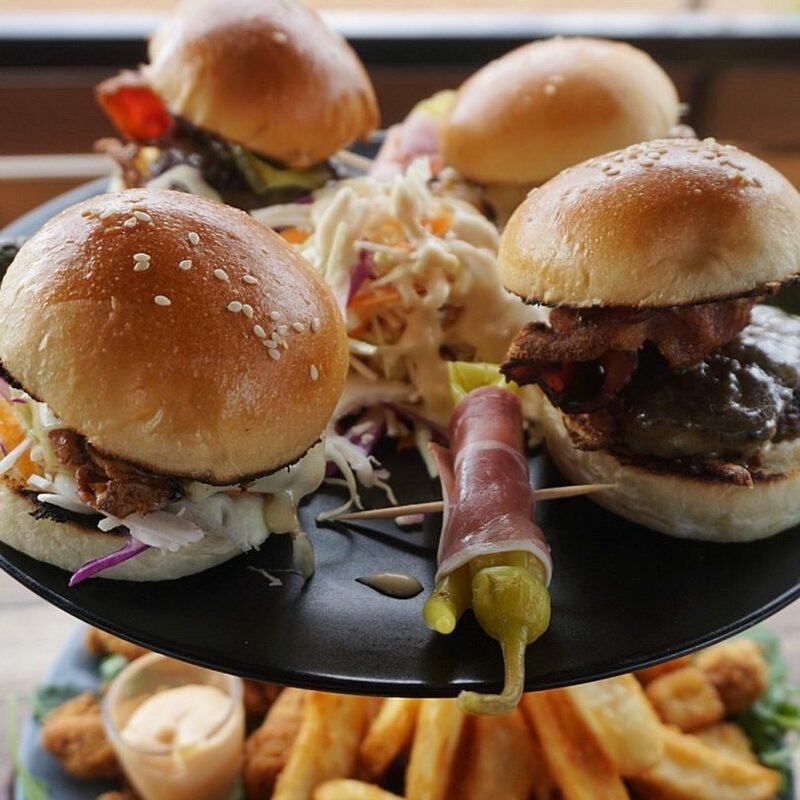 After only a short time in operation, the humble eatery with a whole lot of soul has quickly become a beloved suburban gem known for a good feed and the biggest, juiciest burgers in town, wrote Sophia Brady. 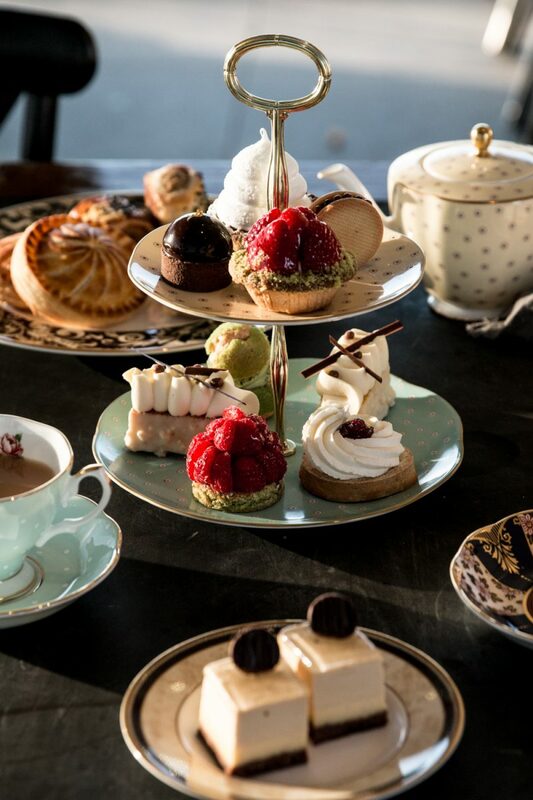 Pialligo Estate‘s new High Tea sessions came in at number five this year, combining the elegant whimsy of a traditional English afternoon tea party with a modern, playful twist, matched with stunning views. Ela Yiro is Canberra’s first takeaway specialising in Greek yiro! Photo: @zees.grams. Branka Prodanovic’s article about late night feeds at a Canberra takeaway that specialises in Greek street food was among the favourites this year. 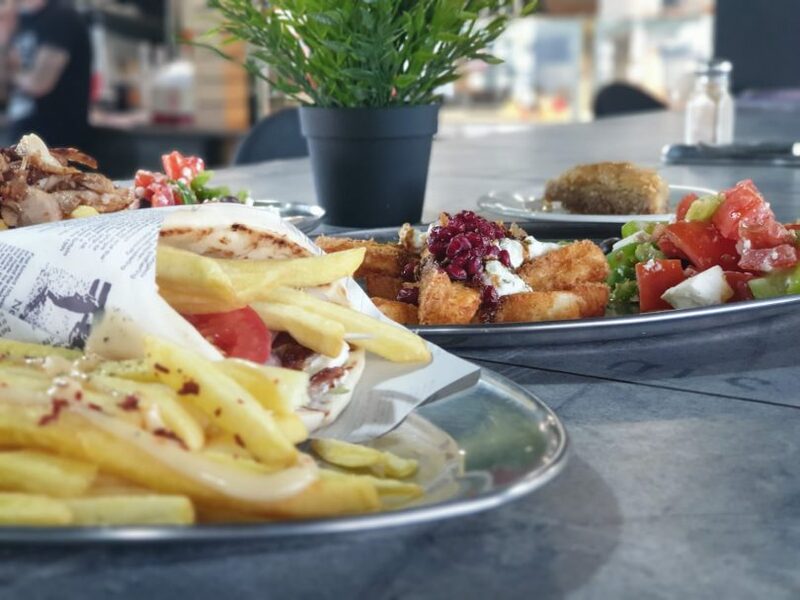 Ela Yiro stocks all our favourite fast-food snacks from pizzas to fish and chips, to a wholesome selection of Greek-style yiro. Best of all, it offers a food challenge where anyone who can eat six yiro consecutively in sixty minutes wins a choice of yiro every day for a whole year. Adam and Fiona Veikkanen. Photo: Sophia Brady. In the heart of the inner north, the Polish-Australian White Eagle Club stands proud as a living link to Canberra’s multicultural past, present and future. 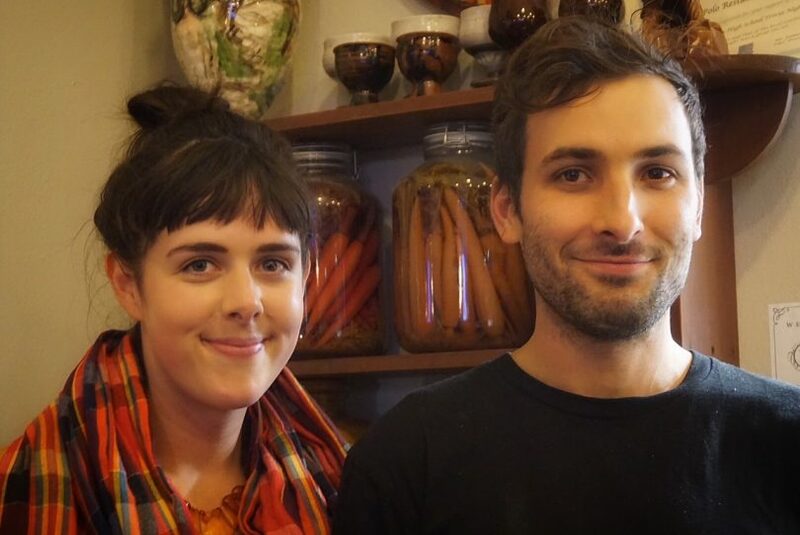 The young couple at the helm of the on-site Polo Restaurant are working hard to ensure the outlook is bright, wrote Sophia Brady. They’re serving traditional food inspired by Baltic cuisine and family traditions, shaped by what’s in season locally. Don’t miss their most popular dish, the Pierogi dumplings. What are the most pho-nomenal restaurants you know in Canberra? Let us know! Photos: Elias Hallaj. Winter is the perfect time to devour a fragrant, fresh Vietnamese Pho (usually pronounced ‘fur’ or ‘fa’ – not ‘foe’), a traditional noodle soup usually found in beef, chicken or vegetarian combinations. 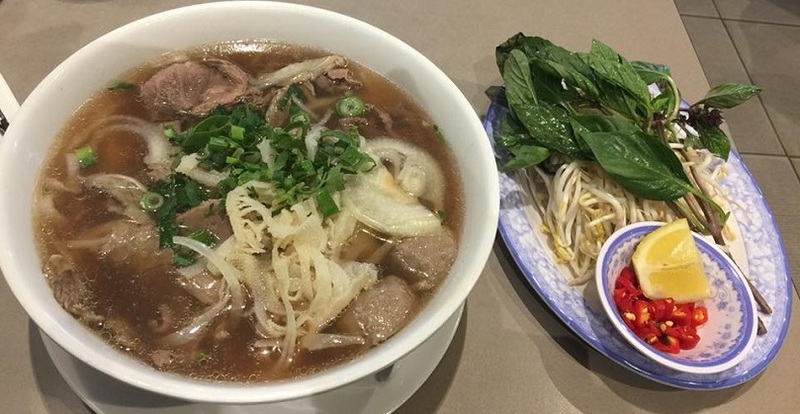 Canberra is blessed with several fantastic Pho restaurants, and Elias Hallaj set out to find the best Pho restaurant in town. Readers were quick to vote for their favourite in our poll, which was one of our most popular polls of the year. 1. 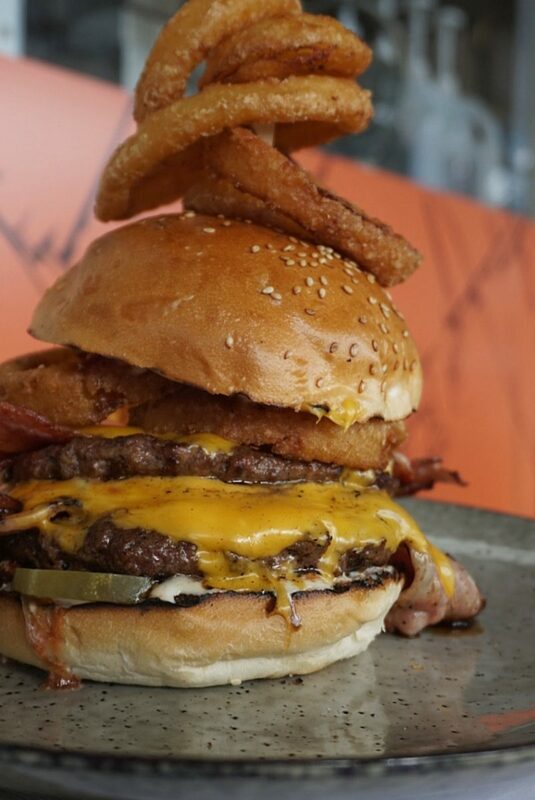 Canberra is now home to a Burger High Tea! Miss Piggy & Uncle Sam sliders. Photos: Sophia Brady. The arrival of Beef & Barley‘s three-tiered burger feast with all the trimmings was the number one food and wine story on The RiotACT this year. Dainty sandwiches and pastries made way for sliders, chicken popcorn, pickles and more. Sophia Brady wrote that carb and meat lovers can enjoy a generous feast featuring all-star favourites including beer battered chips, popcorn chicken and deep fried halloumi bites, guindilla peppers wrapped in prosciutto, house-made slaw, American-style pickles and pulled pork, plus a changing array of bite-sized sweet desserts. What was your favourite food and wine article on The RiotACT this year?